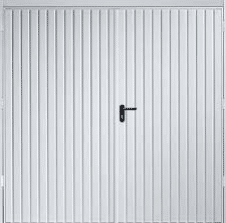 Side hinged doors are built for ease and convenience, if you only want to pop to the freezer or get the lawnmower out these doors are ideal, they come in a 1/3-2/3 or a 50/50 arrangement, however we can purpose make your door to your exact size requirements if needed, fitting to a new colour matched steel galvanised frame. 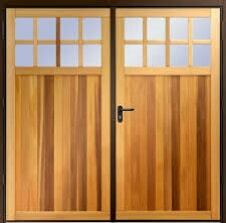 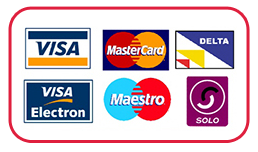 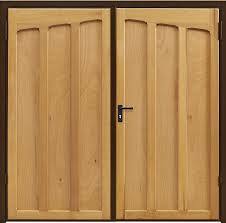 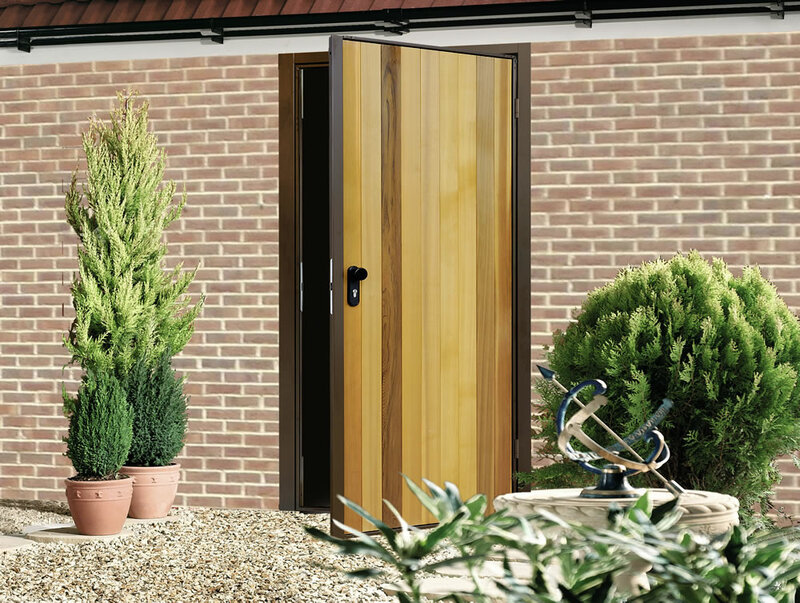 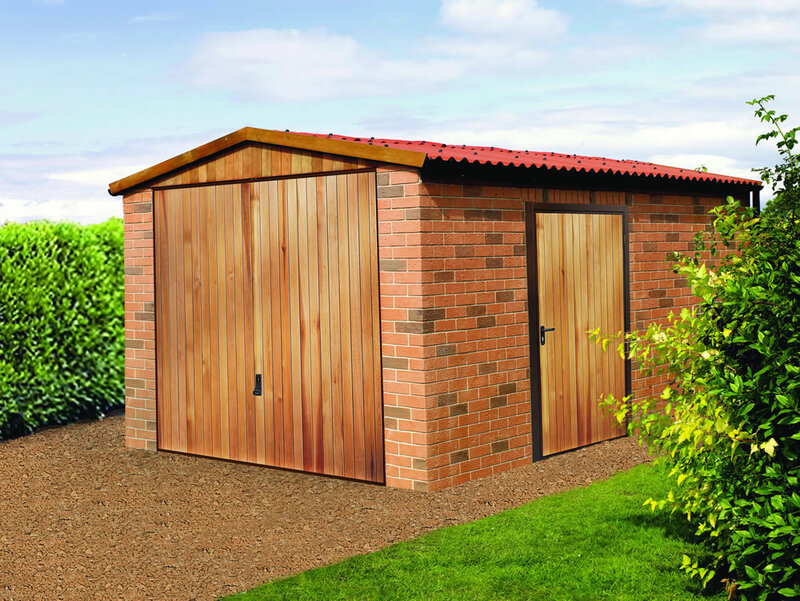 You can choose from many options such as wooden doors, steel doors, windows, with many different styles and colours and finishes to suit you. 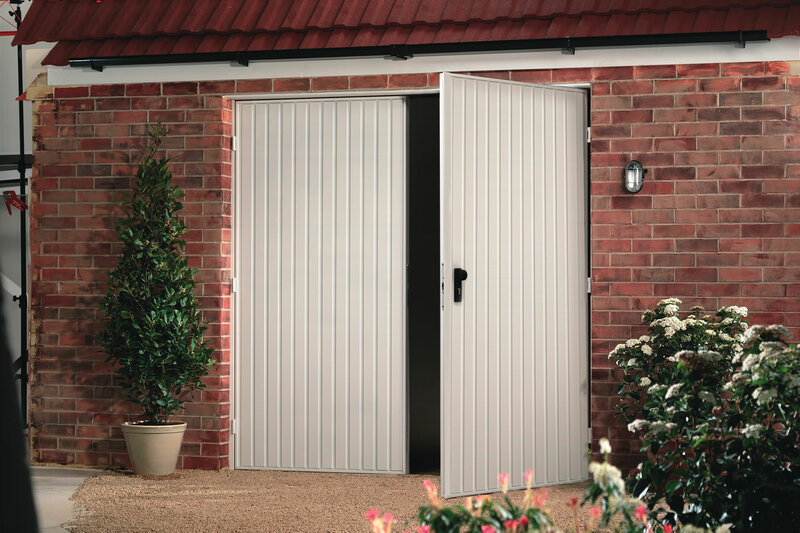 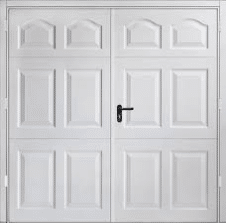 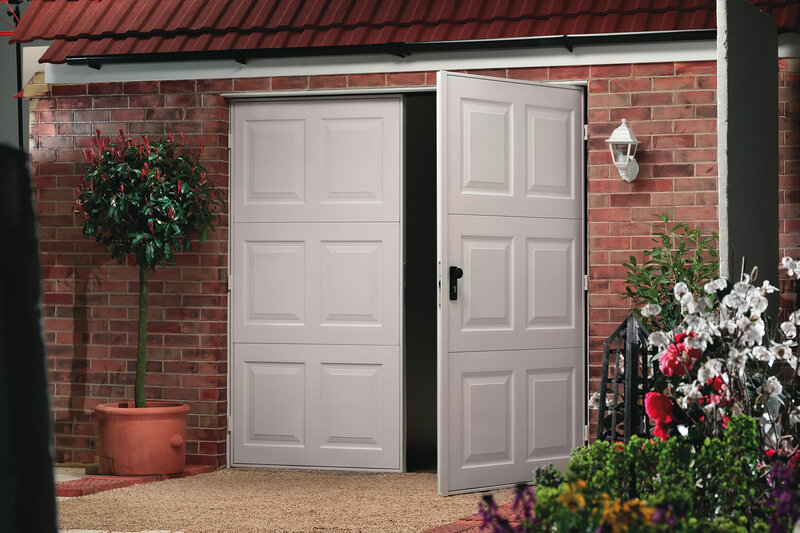 If its insulation value you are after we offer a side hinged door made with 40mm thick aluminium foam filled panels giving you excellent draught proofing also available in different styles, colours and woodgrain finishes.